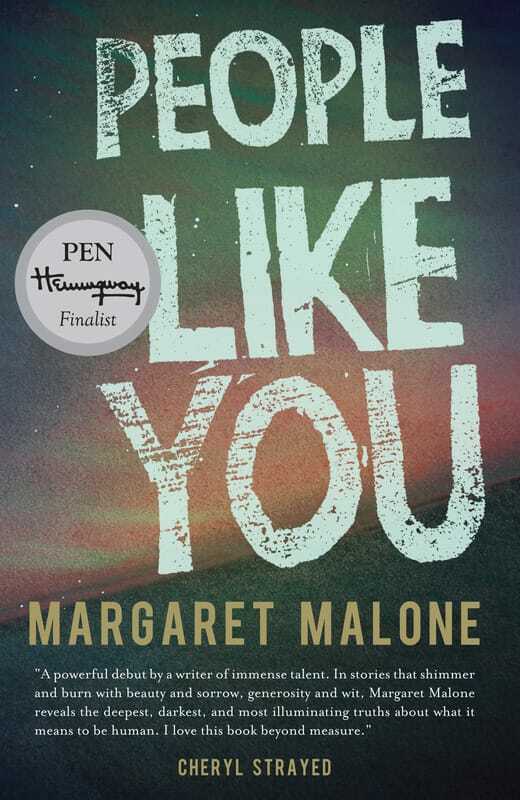 in Margaret Malone's People Like You constantly beguile and surprise. dark, troubled women unafraid to puncture the pieties or to confront the void. great pleasure here: these artful stories have the force of truth in every line." People Like You book trailer from Brian Padian on Vimeo. "People Like You is a powerful debut by a writer of immense talent. ... I love this book beyond measure." "Margaret Malone's stories are fearless and true. People Like You is a sharp debut that leaves the reader eager with want for all the books that follow." "Malone is a master of the minimal. ... And did I mention hilarious? Don’t let these wonderful stories pass you up. Margaret Malone is a name that will soon be up there with the best and brightest." Margaret Malone’s writing has appeared in The Missouri Review, Oregon Humanities Magazine, Coal City Review, Propeller Quarterly, The Timberline Review, Swink, Nailed, latimes.com, and elsewhere, including recently the Forest Avenue Press anthology The Night, and the Rain, and the River. She is the recipient of fellowships from the Oregon Arts Commission and Literary Arts, two Regional Arts & Culture Council Project Grants, and residencies at The Sitka Center and Soapstone. A Dangerous Writers alumnus, Malone has a degree in Philosophy from Humboldt State University and has taught creative writing as a visiting artist at Pacific Northwest College of Art. She lives with her husband filmmaker Brian Padian and two children in Portland, where she co-hosts the artist and literary gathering SHARE.